Shazam is usually very good at identifying songs you encounter throughout the day, but you have to open the app and make it do that. Well, not anymore. In the most recent update, Shazam has gained support for auto mode on Android. Just start it up and go about your business while Shazam catalogs all the songs it hears. Auto mode is available right on the main screen in the app. 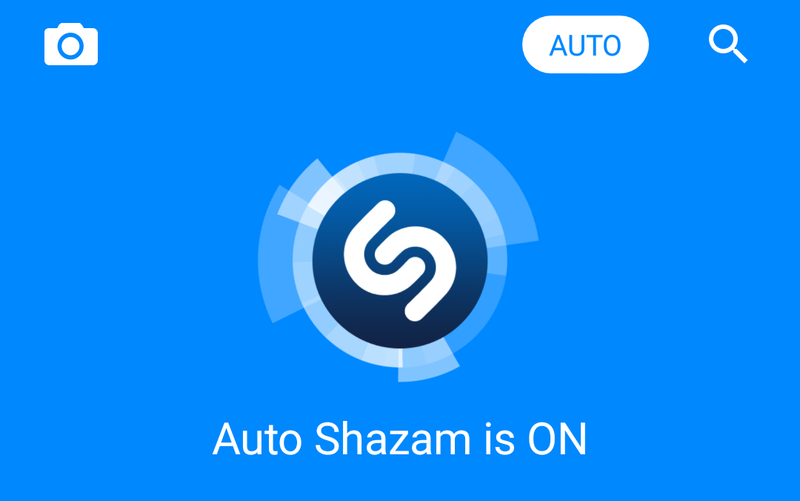 Tap the "Auto" button and Shazam will start a background service that listens for music while you do other things. Songs that the app hears while in this mode will be added to your "My Shazam" tab for you to go through later. There's a notification to remind you this is on. You can still open the app and get an instant ID on something as well. Shazam says this feature is "battery friendly," but that can mean a lot of things. Maybe it won't drain your battery in an hour, but I'd wager it prevents the phone from going into deep sleep. It's probably a good idea to turn this off when you're done using it or plugged into power.